Just days ago Cruise Hive reported that the Carnival Miracle would be off loading relief supplies to locals on Hurricane Odile hit Cabo San Lucas. Well now Princess Cruises has also announced that it will be doing the same. The Star Princess will call at the port on Saturday October 11th with much-needed supplies. The Princess cruise ship will deliver pallets of bottled water, milk and paper products, among other supplies. “The residents of Cabo San Lucas form one big hospitality community that regularly welcomes our ships’ guests. We want to return that hospitality by giving back to them as they work to recover and prepare to receive visitors once again,” said Jan Swartz, president of Princess Cruises. “The entire destination has been working tirelessly to reopen restaurants, shops and tours, and all of us at Princess appreciate and applaud their commitment to tourism and their tremendous effort to rebuild and restore so quickly,” she added. 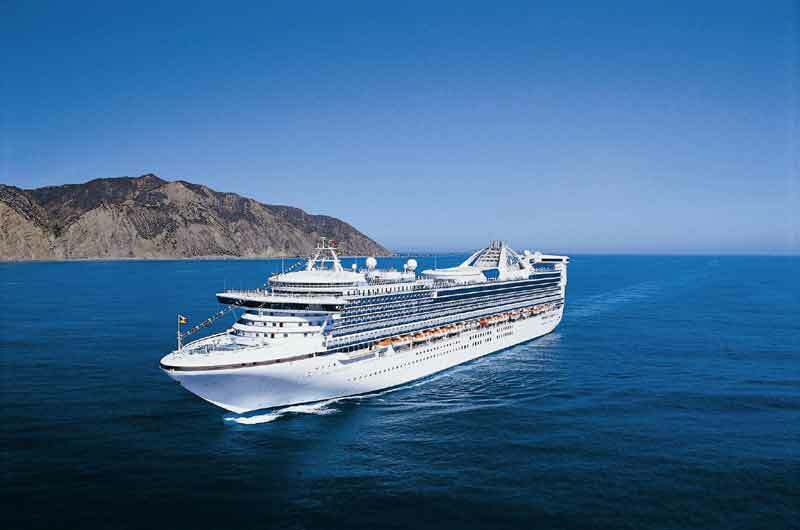 The Star Princess will be one of the first to visit the popular cruise destination which is in southern tip of the Baja California peninsula, Mexico. The popular Princess Cruises west coast fall 2014 and spring 2015 sailings program includes a variety of 7, 9- and 10-day Mexico cruises on Grand Princess, Crown Princess and Star Princess. Panama Canal cruises on Island Princess also call on Mexico destinations including Cabo San Lucas. Hurricane Odile has been one of the strongest Hurricanes of the 2014 season so far when it caused huge damage on the Mexican west coast back in mid-September 2014.